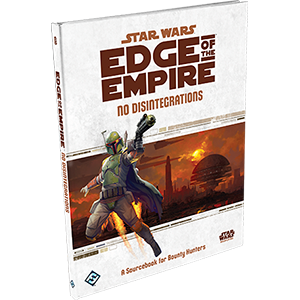 This is the list of products for Star Wars Edge of the Empire RPG. 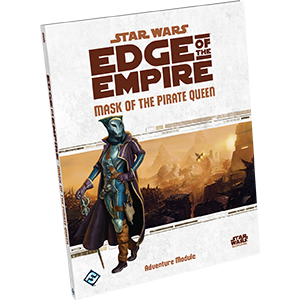 Star Wars: Edge of the Empire RPG Game Masters Accessory and Adventure. Star Wars RPG: Roleplay Dice! 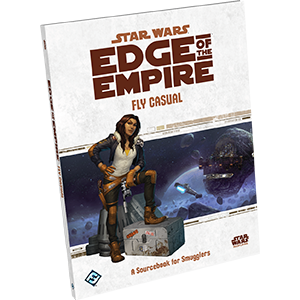 Star Wars: Edge of the Empire RPG Supplement. 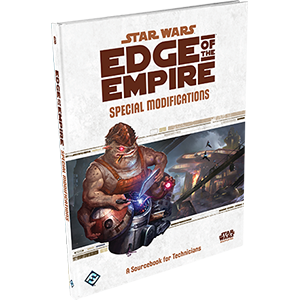 Star Wars Edge of the Empire RPG: Adventure Module. Star Wars Edge of the Empire RPG POD Accessory.